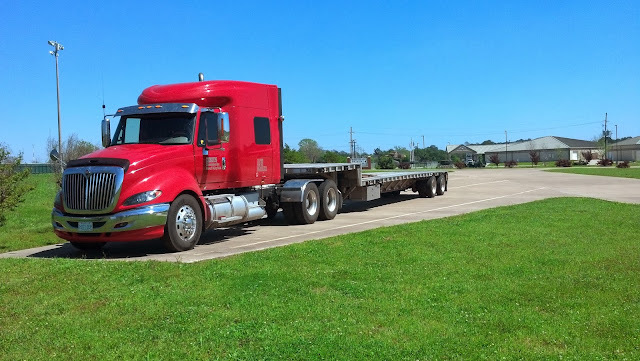 Thousands of truckers across the country are getting ready to e-file their Heavy Vehicle Use Tax return Form 2290, hoping to just press transmit and be done with it all. 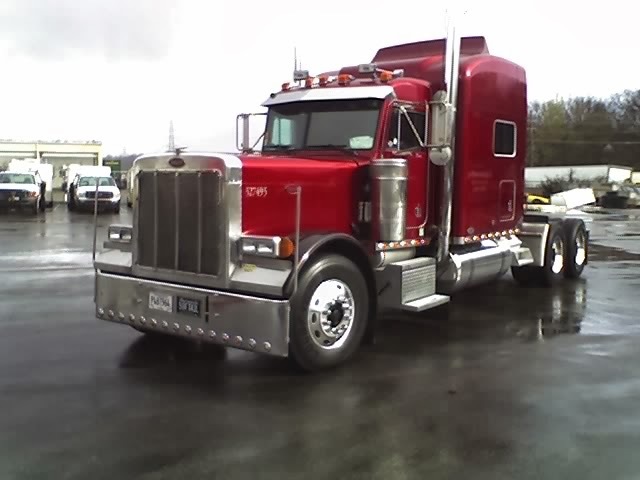 But what happens when you e-file truck tax Form 2290 only to find out it was later REJECTED by the IRS? The last thing you want to find out is about a rejected 2290 on the truck tax due date! 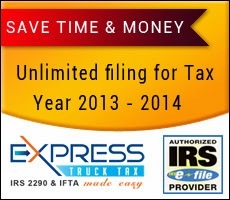 Thankfully, when you e-file with ExpressTruckTax, you get unlimited re-filing for rejected returns. Today, we’re going to examine why your 2290 may be rejected. Sometimes, filers will find that their Employer Identification Number is the source of their rejection. This can sometimes happen if the EIN that you entered doesn’t match the EIN the IRS has on record. If that’s the case, you need to contact the IRS directly to find out what information they have in their system. If you have a brand new EIN, it will take on average about 10 business days for the EIN to register in the IRS system for you to e-file. If you try to e-file your 2290 the same day that you receive your EIN, it will be rejected and the reason will be the "EIN does not match business name". After your new EIN is registered in the IRS system, you can simply re-transmit your 2290 return (for free) and it should be accepted as long as there aren’t any more errors. The good part about this rejection, is that it requires no fix because your return has already been filed! If you face a Routing Transit Number Rejection, it has to do with your payment. If you paid using the Electronic Funds Withdrawal (EFW) option, a bank routing number is required. If the wrong information was entered for your routing number, your 2290 will be rejected. You can correct the routing and re-transmit to the IRS and should receive confirmation of acceptance in only a few minutes. Note: If you entered the incorrect routing number or bank account number and the return is accepted, it is up to you to contact the IRS to resolve the issue. For best practices, always double check your numbers before transmitting your return to the IRS. Hopefully, you’ll have a good experience e-filing Heavy Vehicle Use Tax Form 2290. The deadline is fast approaching, so be ready! Note: The deadline to e-file Form 2290 online for 2016-2017 is August 31. If you have any questions about rejected returns, you can reach our customer support experts at 704.234.6005. Save on a stamp...saving you money & saving the trees...paperless!